My lovelies, Happy Chinese New Year and Gong Xi Fa Chai! 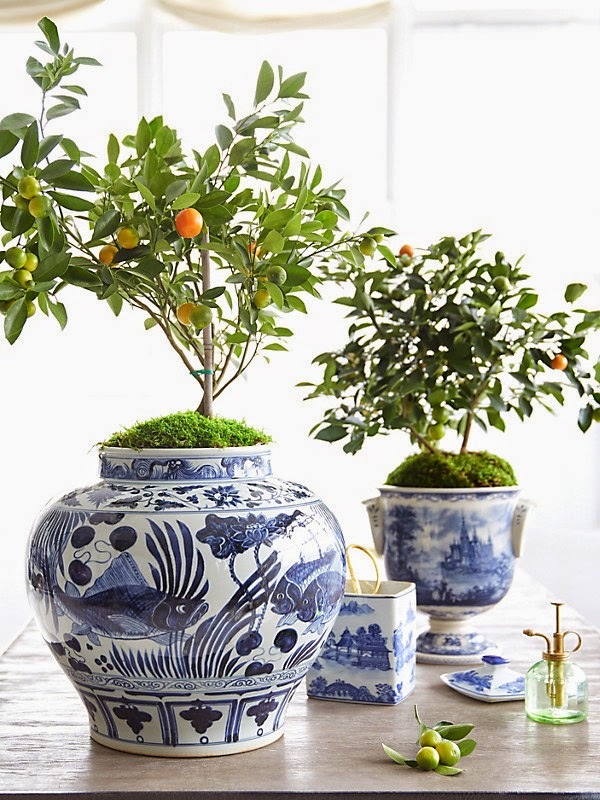 Citrus lime tree, a symbol of good luck and fortune during the Chinese New Year. According to Chinese astrology, year 2015 is the year of Goat. 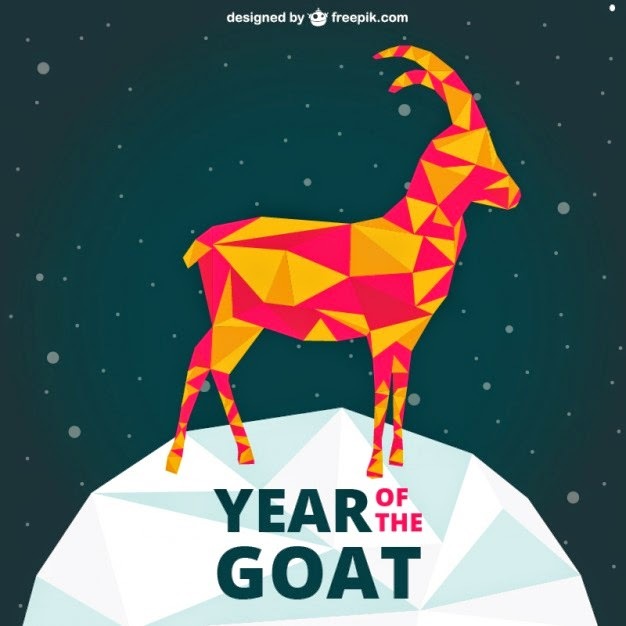 The year of Goat comes 8th in the Chinese zodiac. If you were born in the year 1931, 1943, 1955, 1967, 1979, 1991 or 2003, then your Chinese zodiac is Goat. People born in the year of the Goat are generally gentle, mild-mannered, shy, stable, sympathetic, amicable, and brimming with a strong sense of kindheartedness and justice. They are very creative and acquire professional skills well. Although they prefer to be in groups, they do not want to be the center of attention. They love spending money on the finer things in life but they are not snobbish. Such interesting tidbits, don't you think? 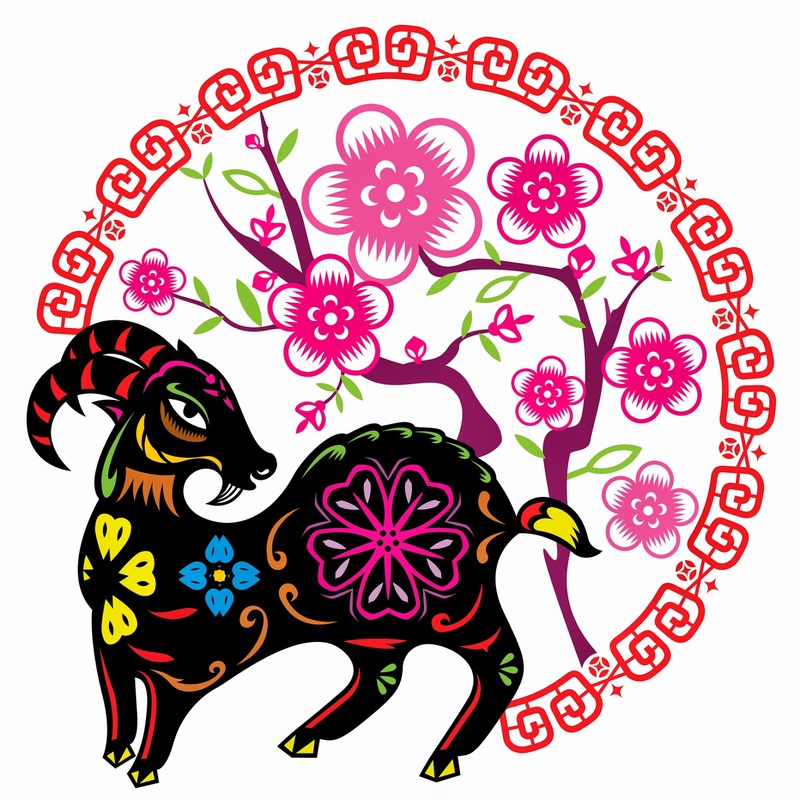 May the year of the goat blessed you abundantly in health, fortune and opportunities! Kong hei fat choi Jessie! We're having a Chinese new year themed birthday for a girlfriend of mine who's turning 50 this Friday and I'm so excited to decorate!